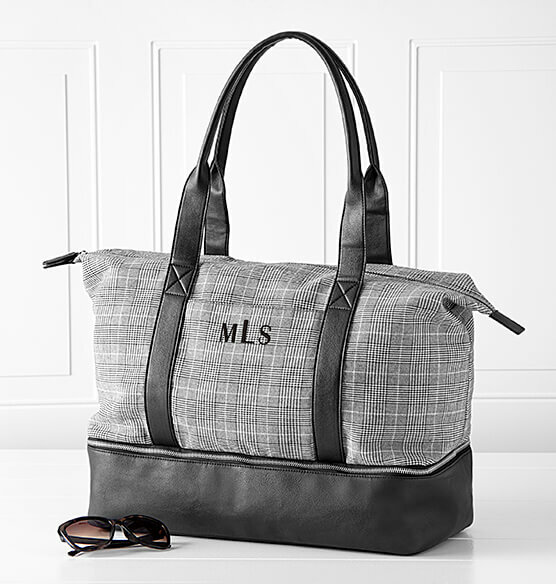 The Personalized Canvas Tote with Leather Handles makes traveling easy. 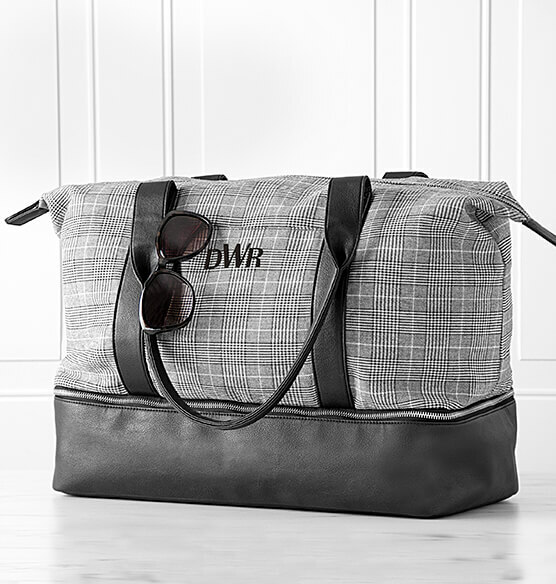 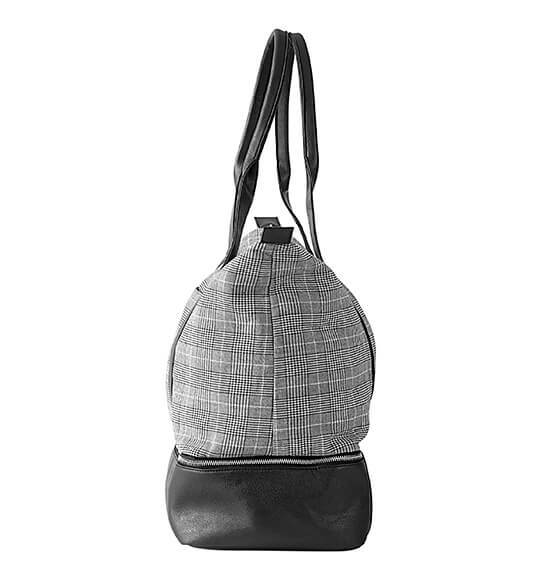 This canvas bag is large enough for all your essentials plus any extras. 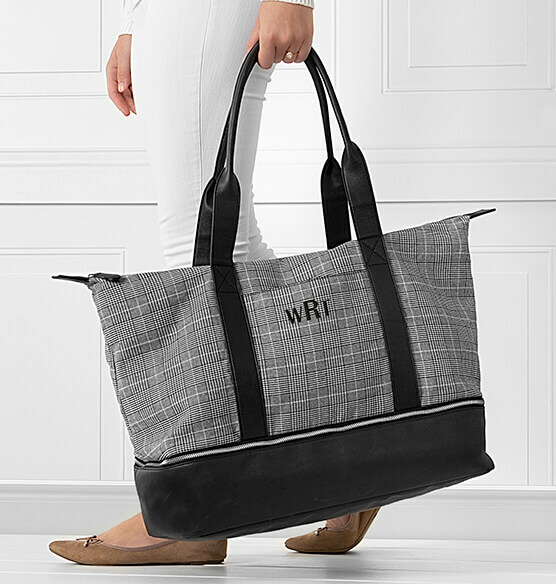 This stylish canvas tote bag provides plenty of storage. 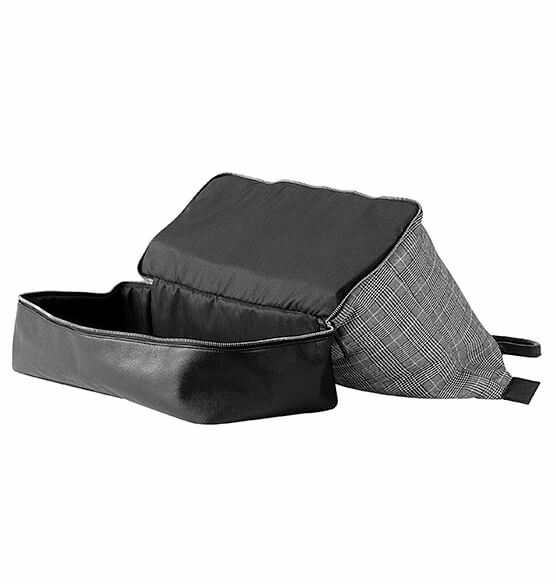 Inside Open Pockets measures 6" long by 8 1/2"